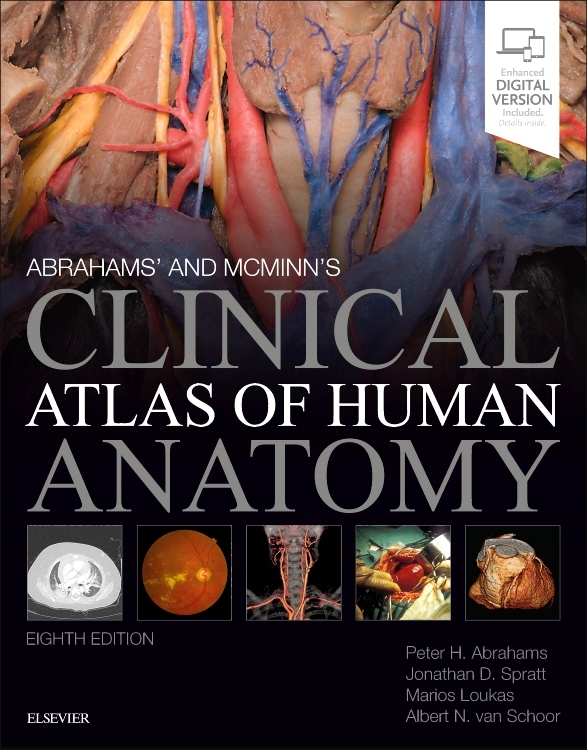 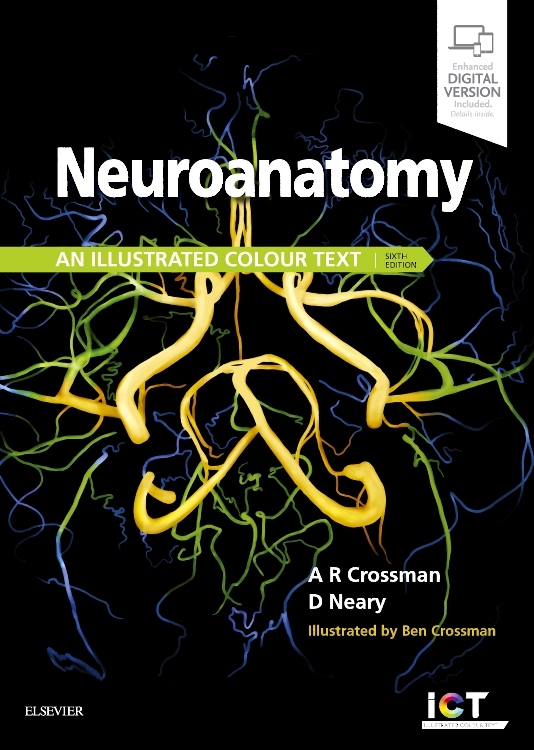 Abrahams' and McMinn’s Clinical Atlas of Human Anatomy, 8th Edition delivers the straightforward visual guidance you need to perform confidently in all examinations and understand spatial relationships required during your medical training, while also acquiring the practical anatomical knowledge needed for your future clinical career. 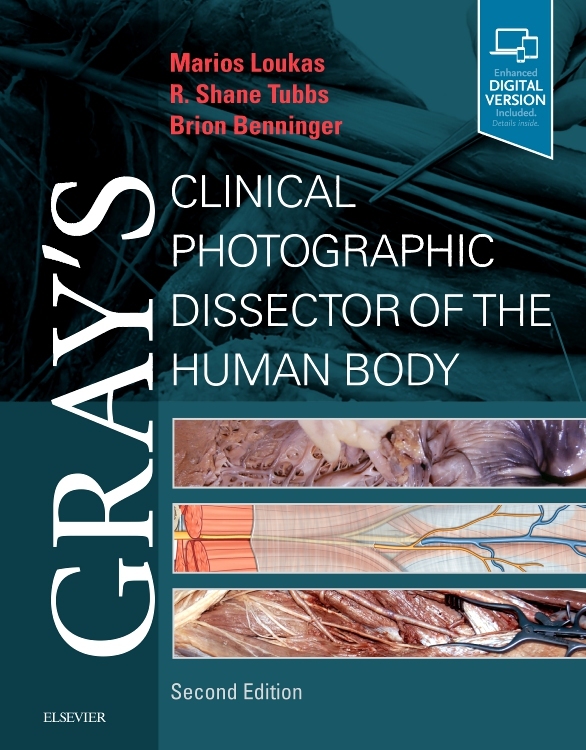 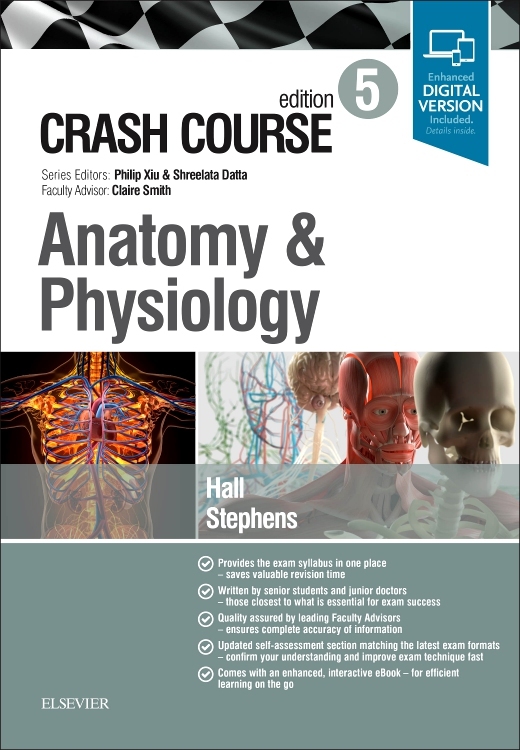 Respected authority Prof. Peter Abrahams and his team of leading international anatomists and radiologists link a vast collection of clinical images to help you master all the essential correlations between the basic science of anatomy and its clinical practice. 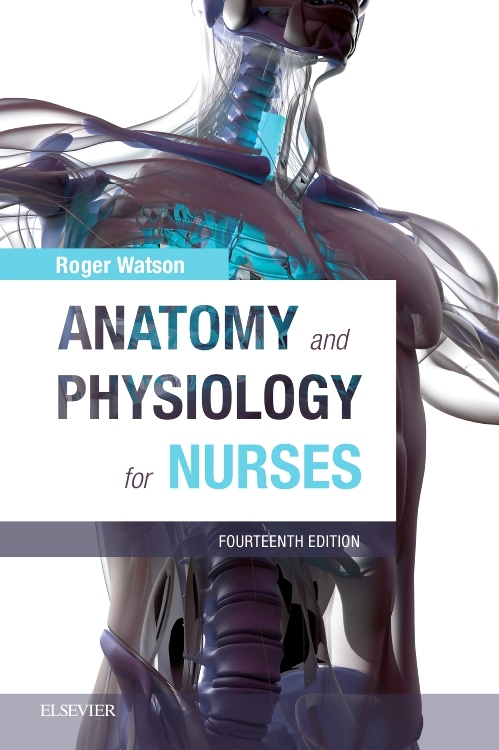 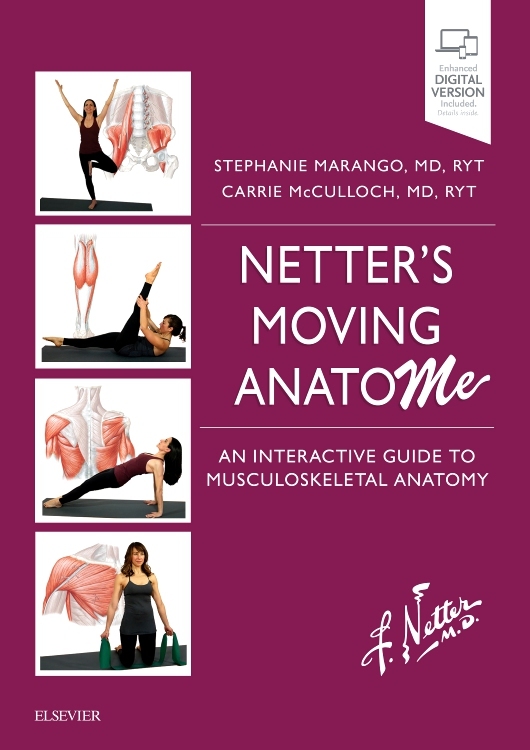 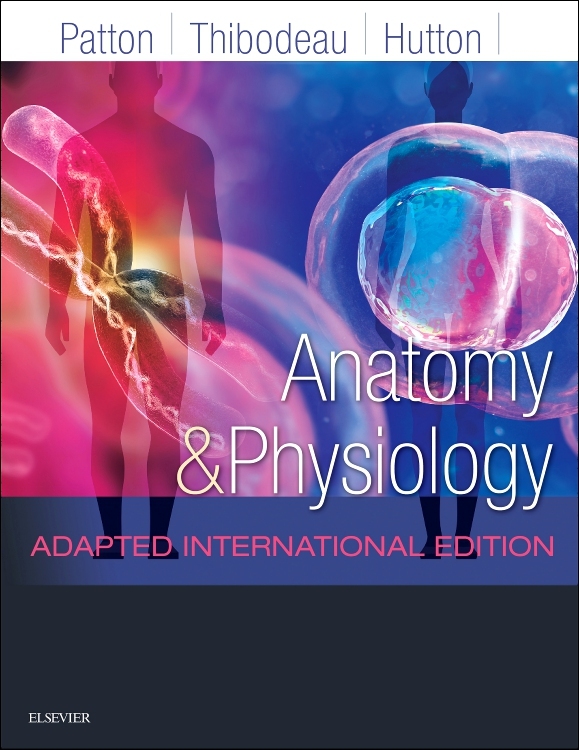 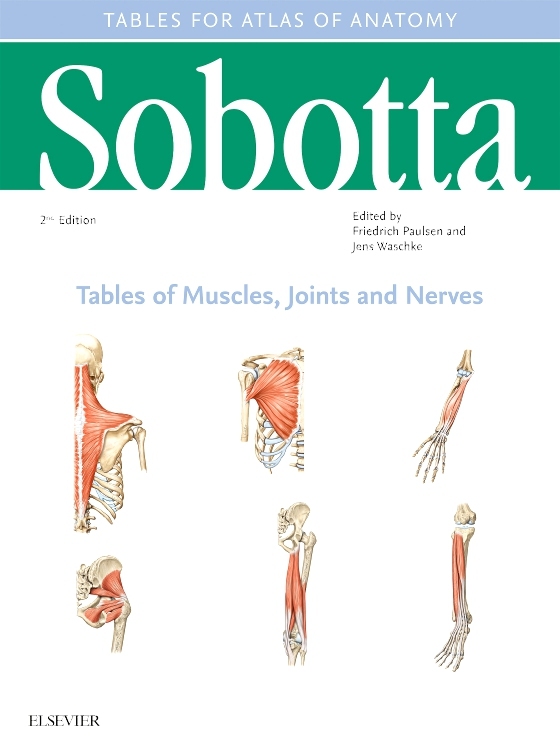 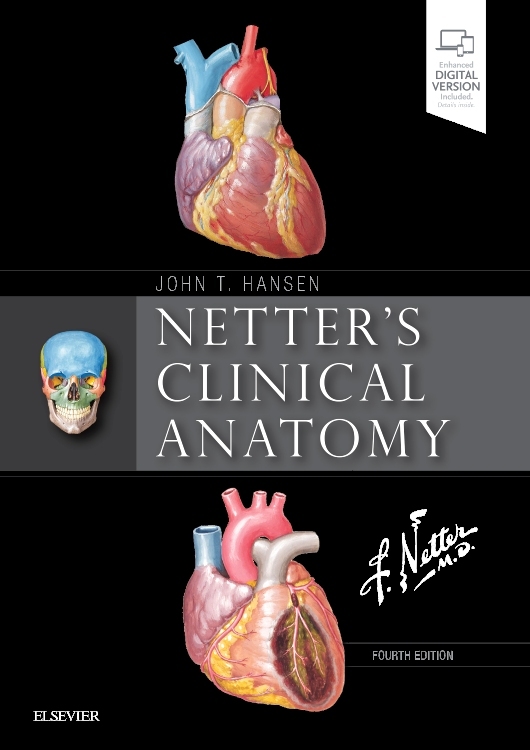 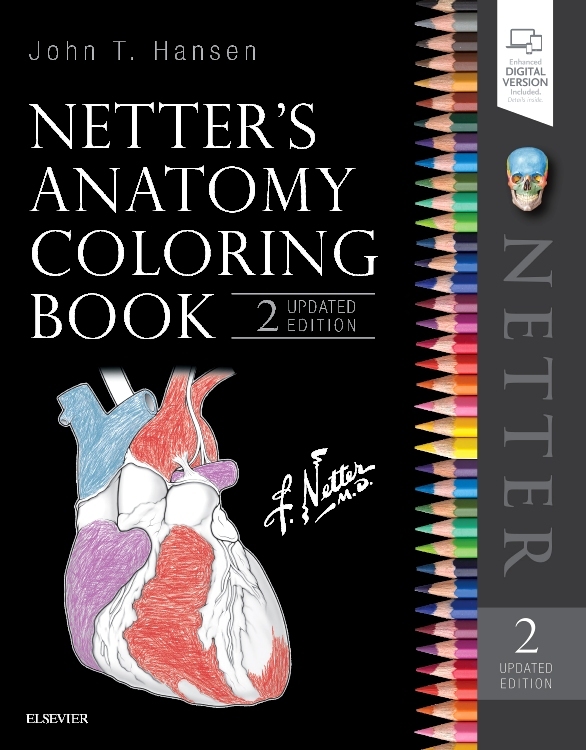 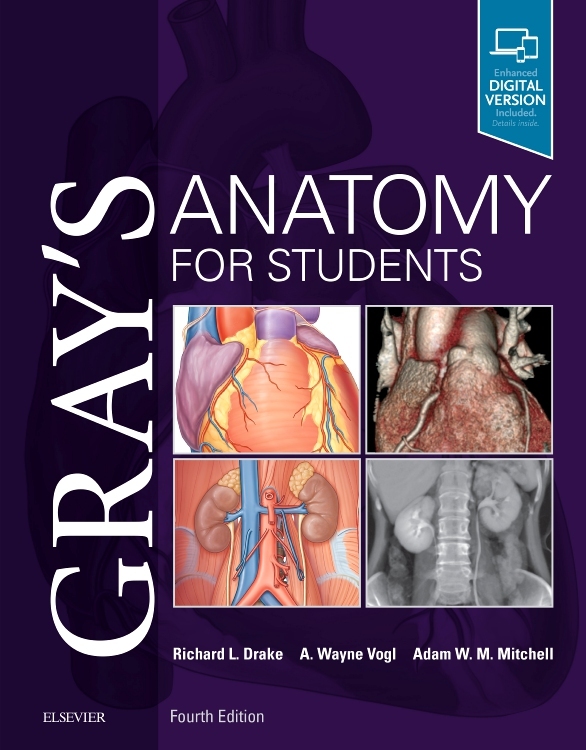 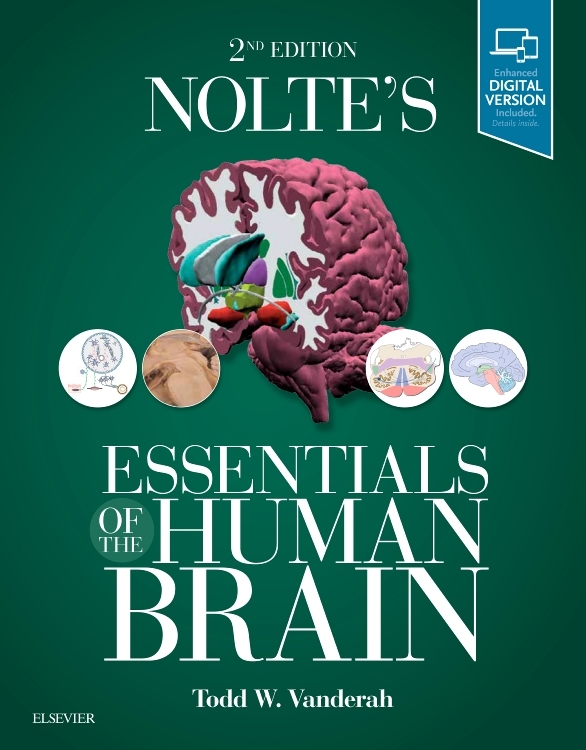 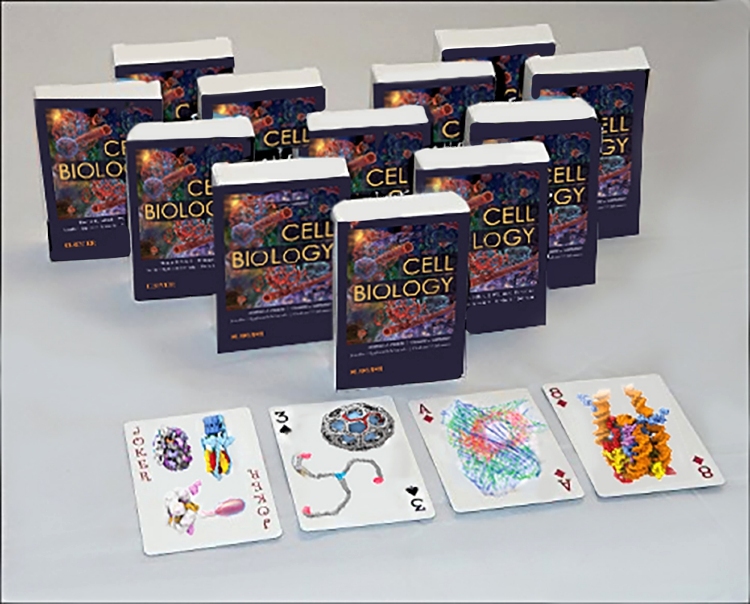 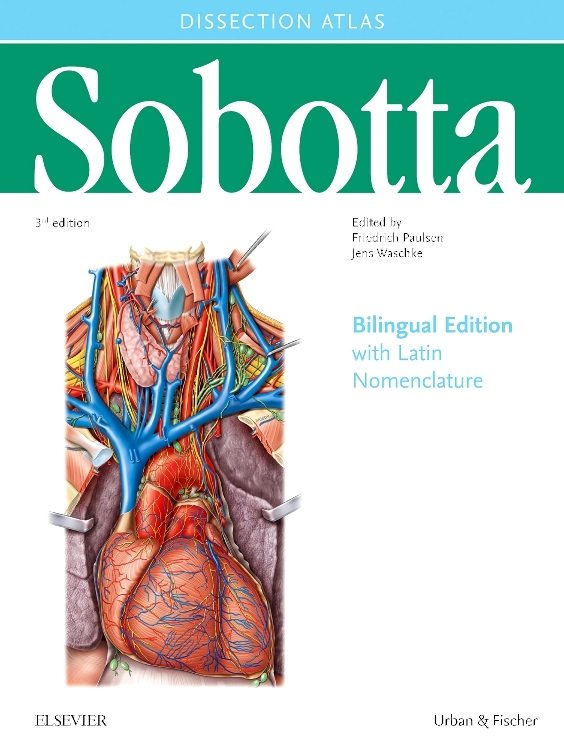 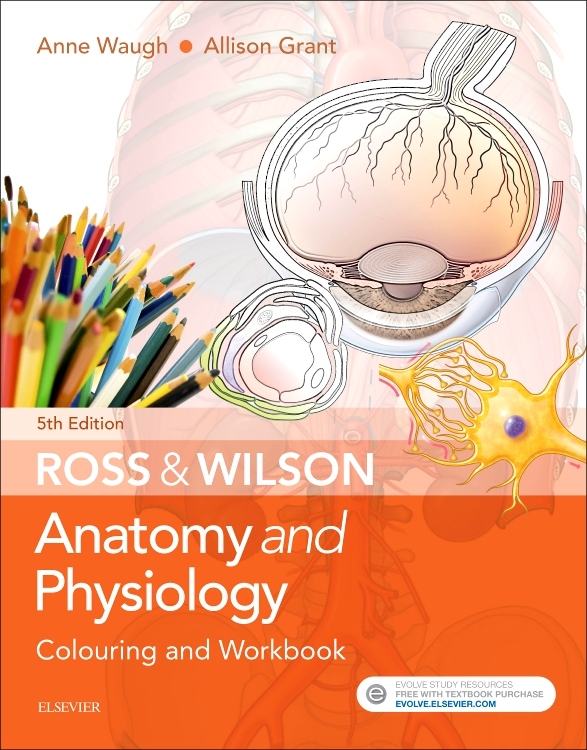 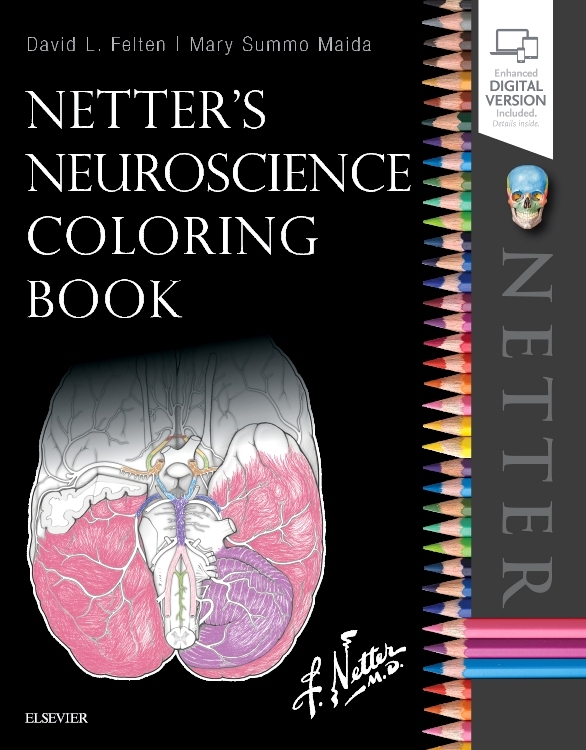 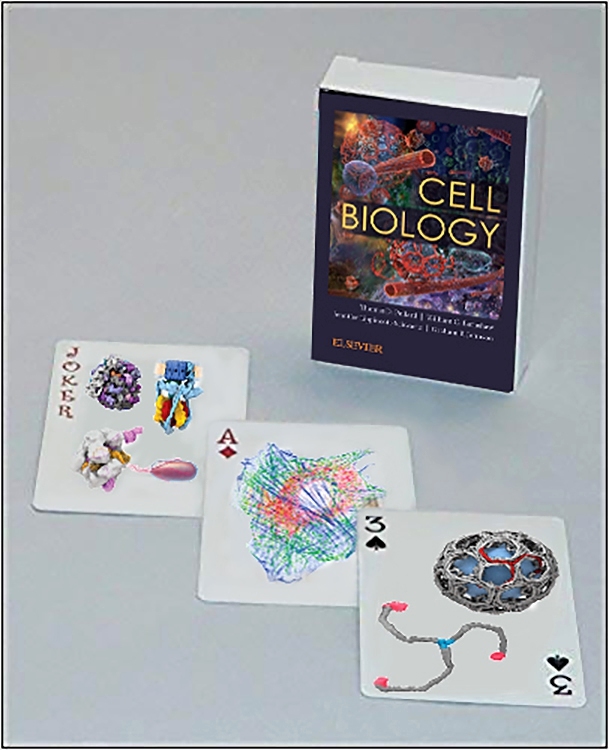 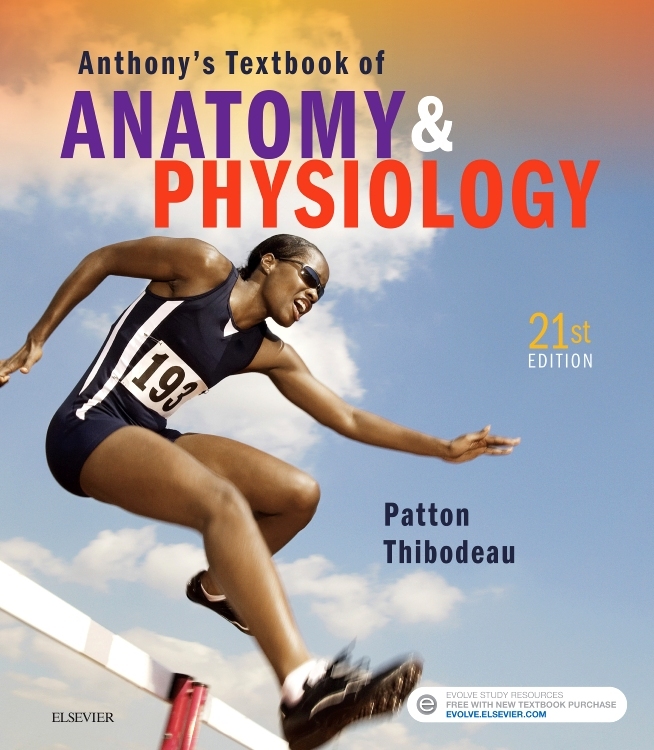 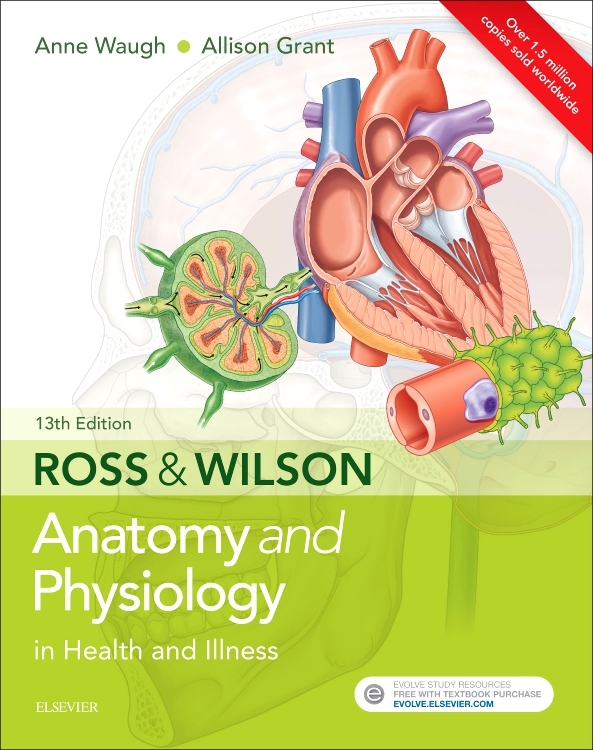 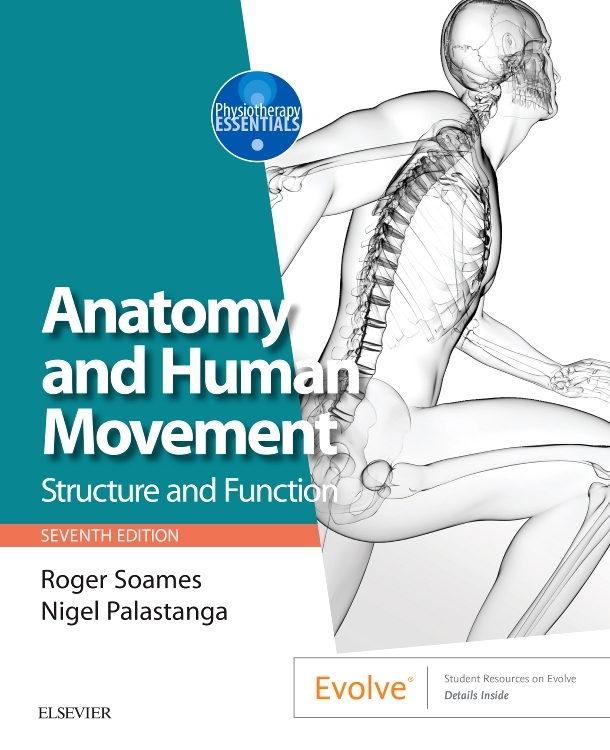 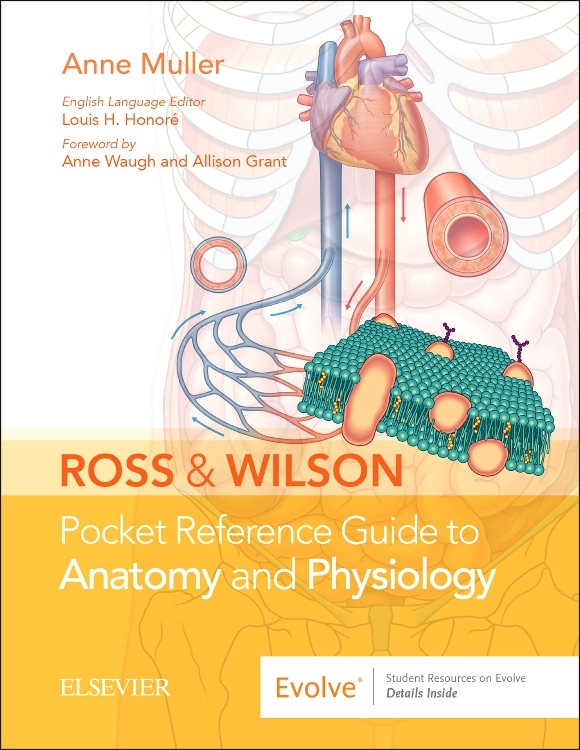 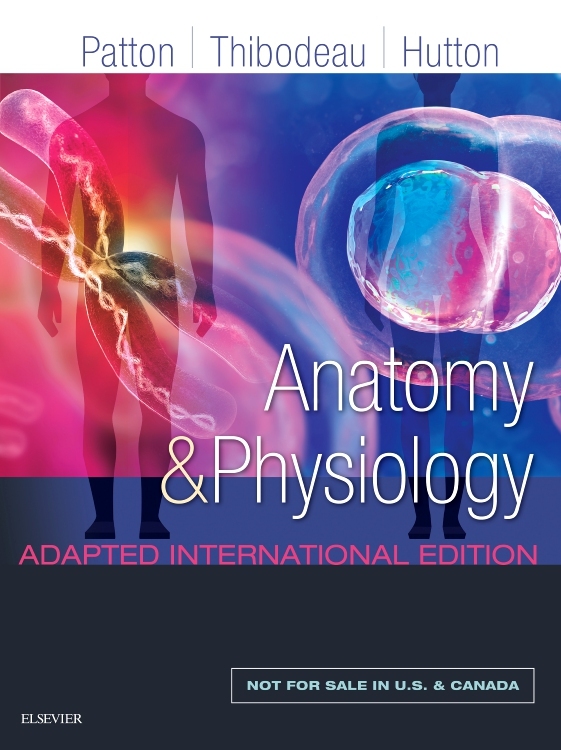 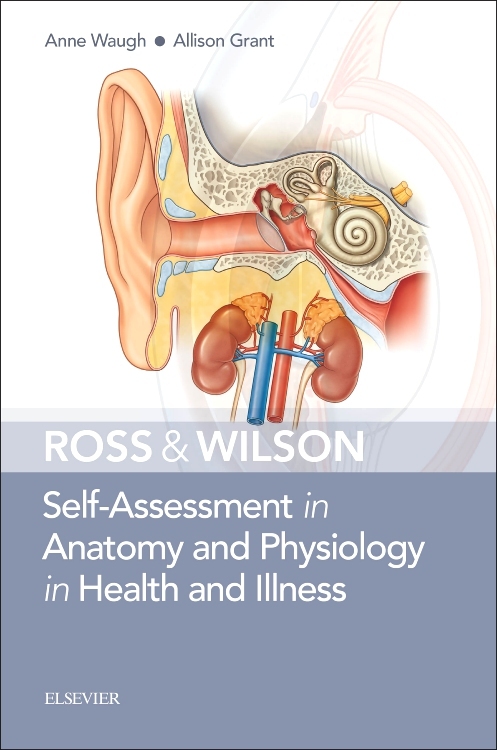 Includes access to the complete, enhanced eBook – unlocking a huge, carefully-selected collection of BONUS CLINICAL material, integrated throughout on almost every page to enhance your study and help make those essential clinical / anatomical connections. 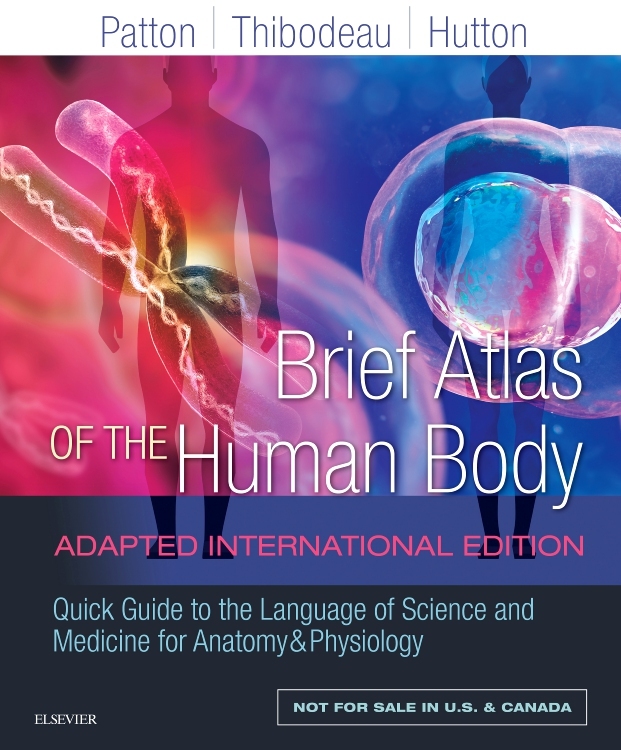 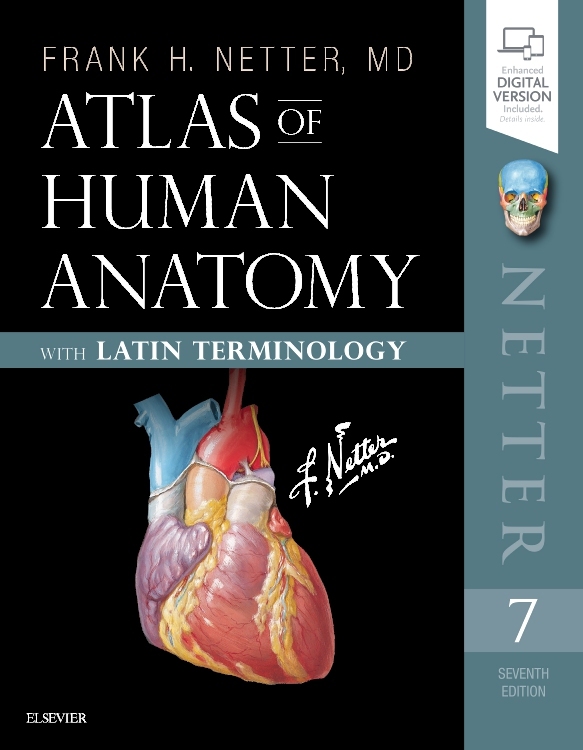 This sets Abrahams' and McMinn’s apart from any other atlases of human anatomy! 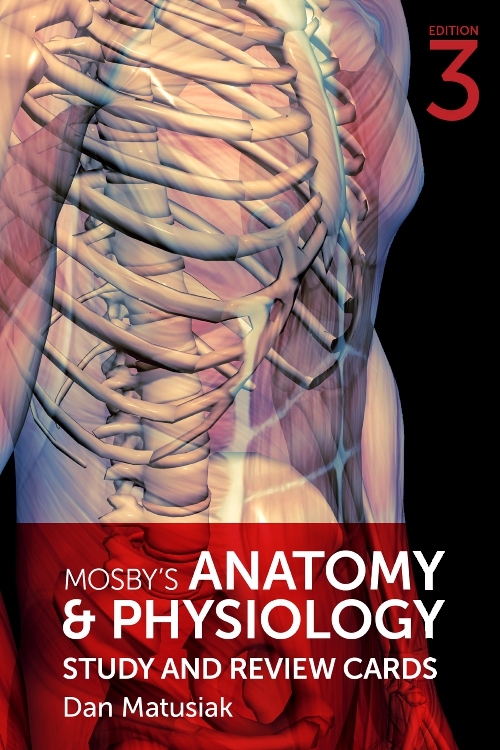 200+ 3D scans,– allowing you to view the body in a more dynamic way to aid your understanding of dynamic anatomy. 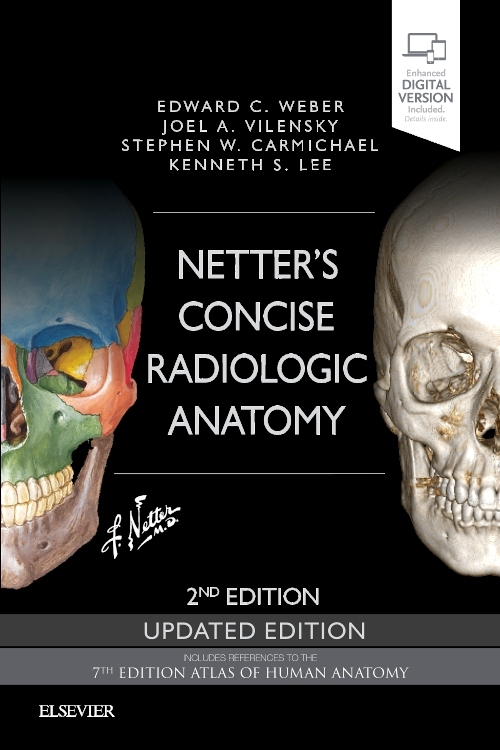 Master the 500 clinical conditions every physician should know by reviewing the associated clinical topics - featuring over 2000 additional clinical photos, radiological images, and case presentations not found in the printed book. 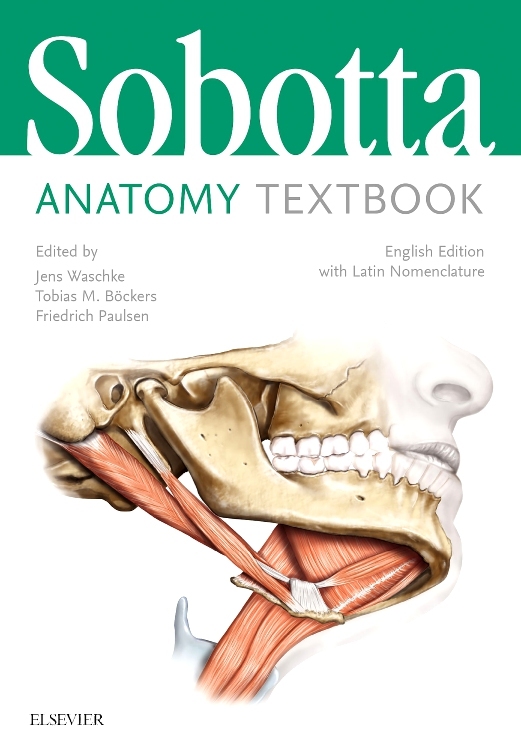 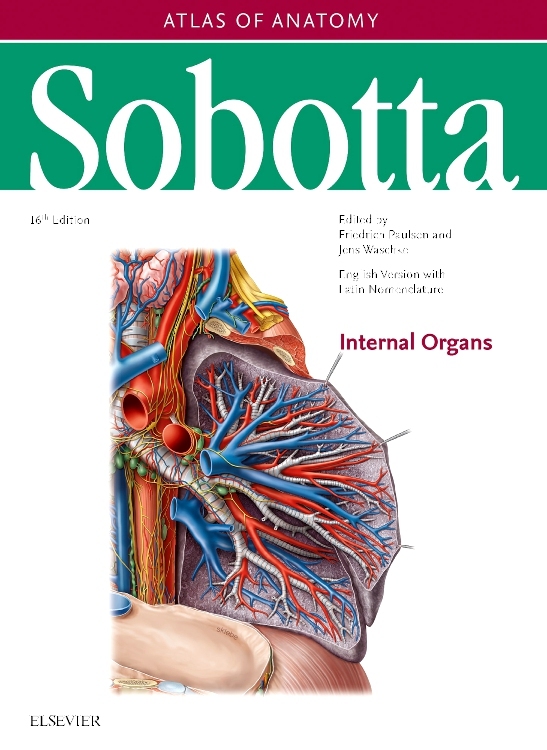 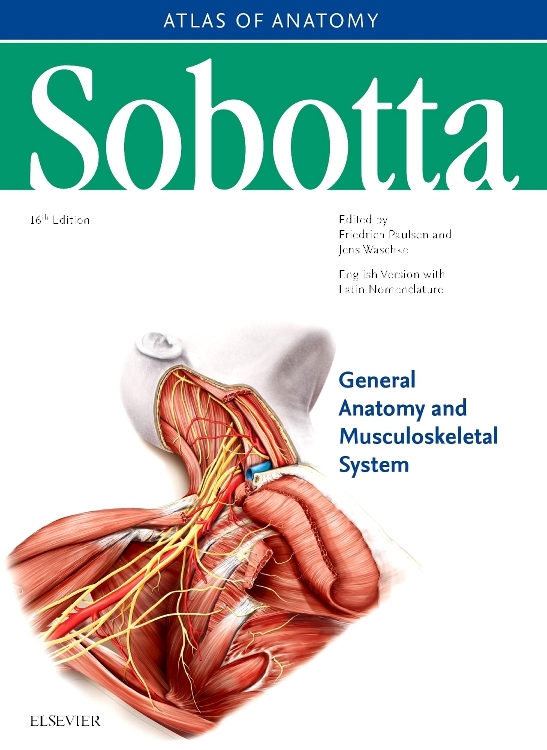 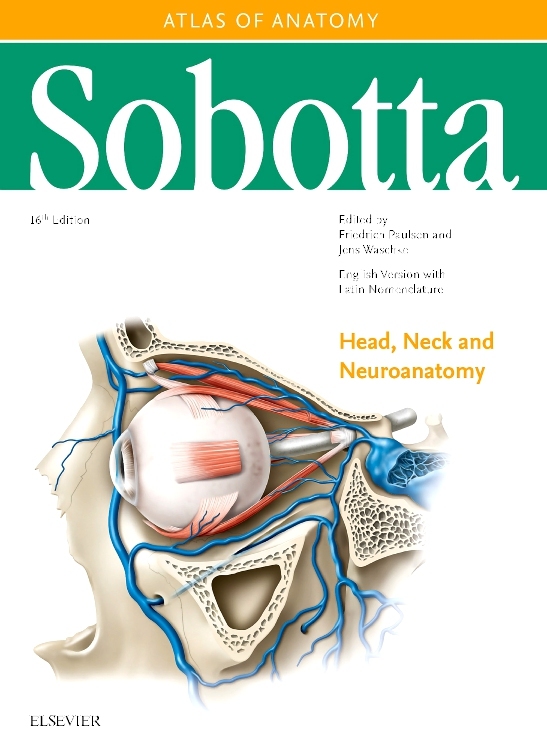 Learn from the culmination of over 45 years international clinical experience of Prof. Abrahams and over 100 of his colleagues worldwide who have contributed to this unique collection of clinical anatomy images.